Listening to a popular strength and conditioning personality speak about his fitness and performance philosophy, I heard something that resonated. Examine your fitness routine, and then fill in the gaps. You can take any athlete, or any weekend warrior, or senior citizen training to improve the quality of their life and apply this idea. Soccer players will play soccer. But with gaps in their resistance training regimen, performance and fitness will suffer. So how do you identify gaps in your program? 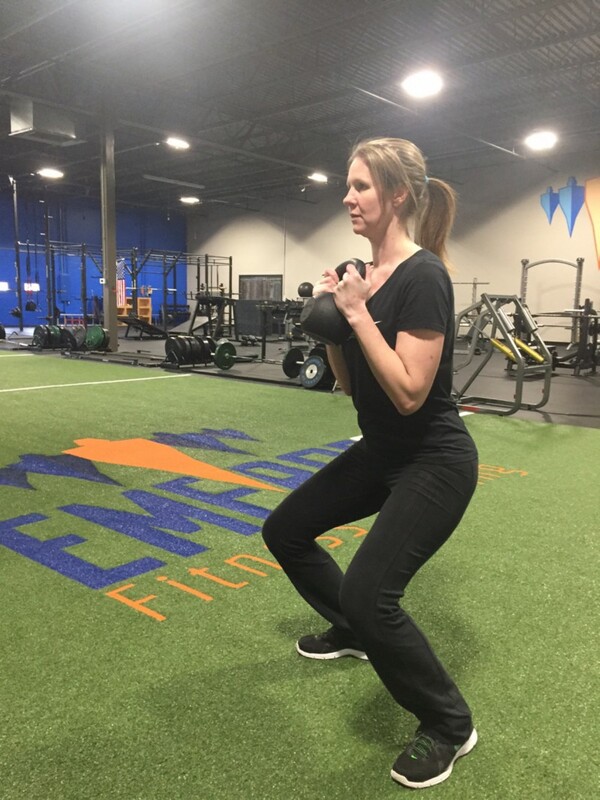 Dan John, the aforementioned strength and conditioning expert, identifies 5 basic movement abilities that should be emphasized in anybody’s training regimen. Because you’re a moving human being, you need these. Examples are deadlifts, RDLs, kettlebell swings, hip bridges, etc. The target here is the posterior chain, glutes, hamstrings, and core. Examples are back squat, front squat, split squat, and lunges. The target here is a combination of lower body muscle including quads and hips, upper back and core. Examples are bench press, overhead press, med ball presses and various angles of push ups. The target is shoulders, chest, triceps, and core. Examples are pull up variations, rows, and dragging by pulling. The target is back, biceps, posterior shoulder, and core. 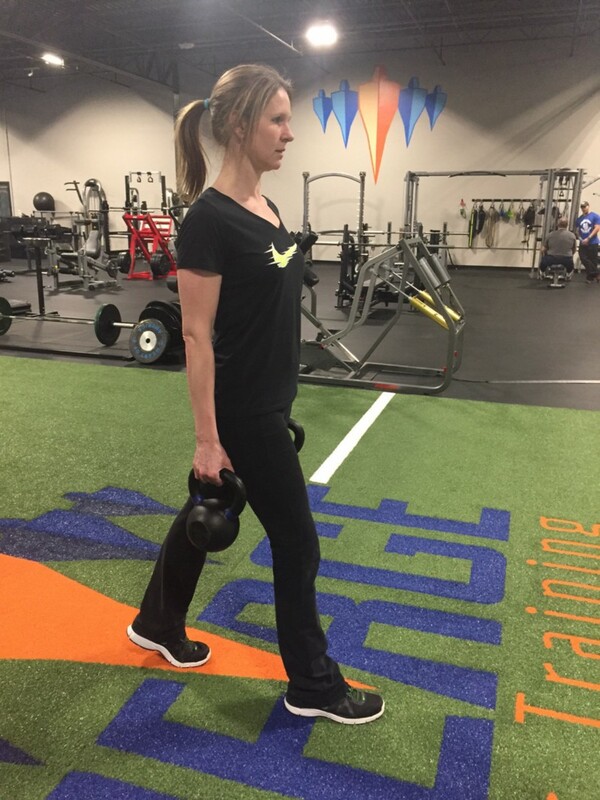 Examples are farmers walks, asymmetrical farmers walks, and overhead loaded walks. 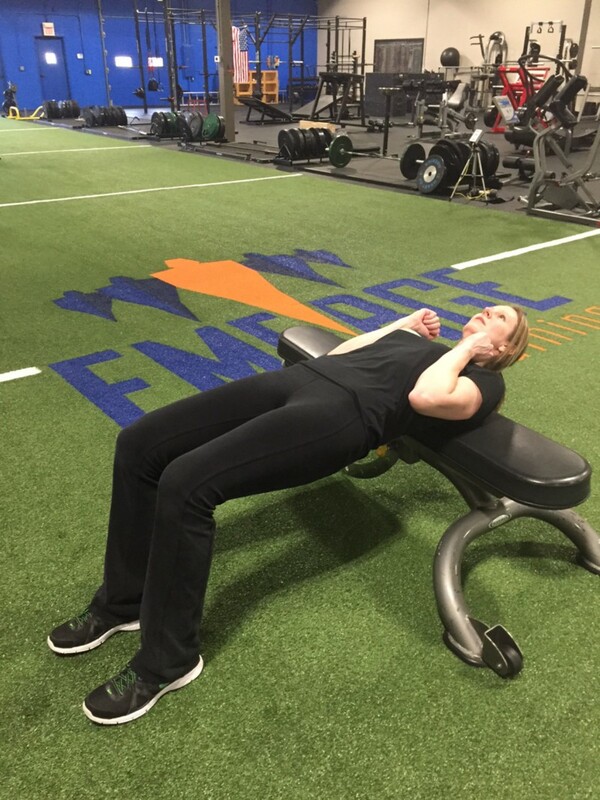 The target is the integration of the whole body with emphasis on core stability. These are just example exercises that emphasize a movement pattern, definitly not an exhaustive list. 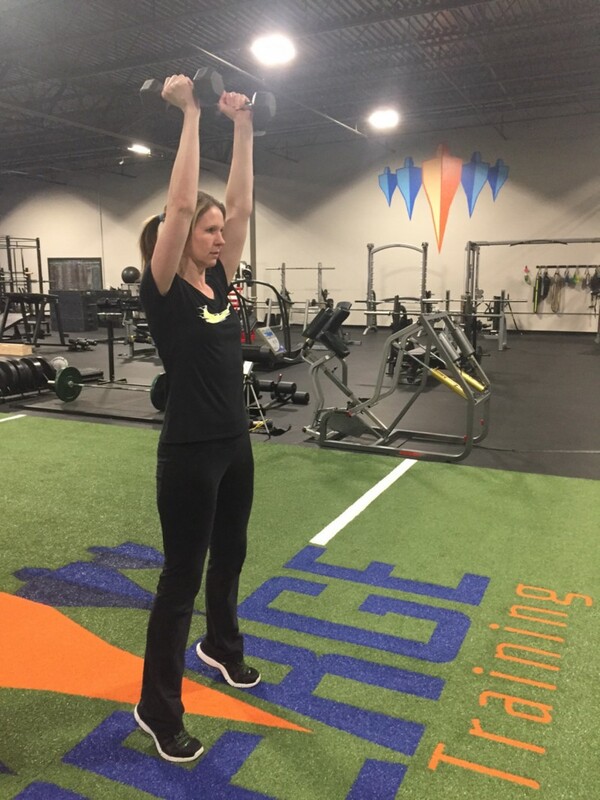 This group of movement competencies represent the basics, the fundamentals of human movement, and they should be included to some extent in everyone’s training program. 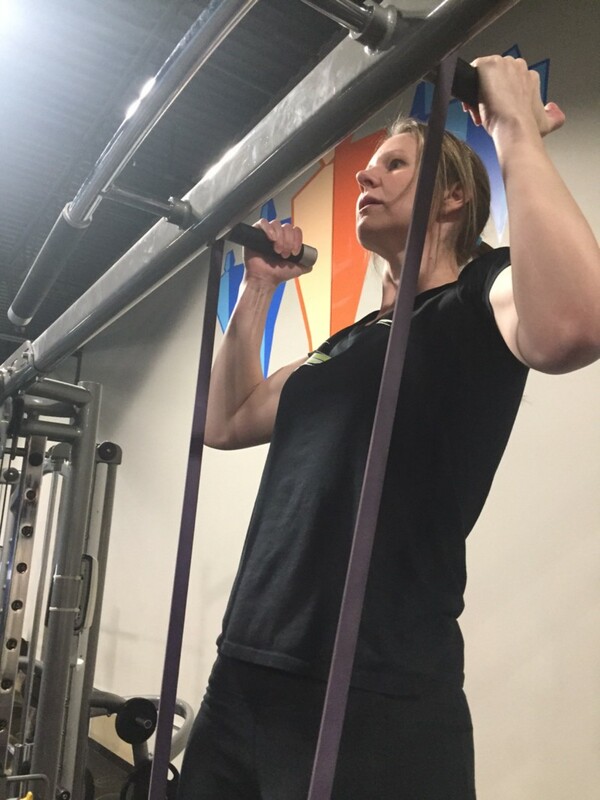 After that, a persons sport or specific fitness goal can dictate an emphasis specifically on one movement over another, or on other exercises that would benefit specifically that persons needs. The idea of “gap filling” can apply to other aspects of fitness and well being, too. The person who has perfected their workout regimen, but is limited based on iffy nutrition has a gap. The person who has a perfect diet and has a regular routine of physical activity, but has terrible sleep habits has a large gap to fill. Gaps limit potential.